Posted on January 11, 2013, in Lady Fab Cooks and tagged breakfast, food, health, healthy-living, lunch, recipe, snack, the porter house grille, vegetarian, yogurt parfait. Bookmark the permalink. 3 Comments. 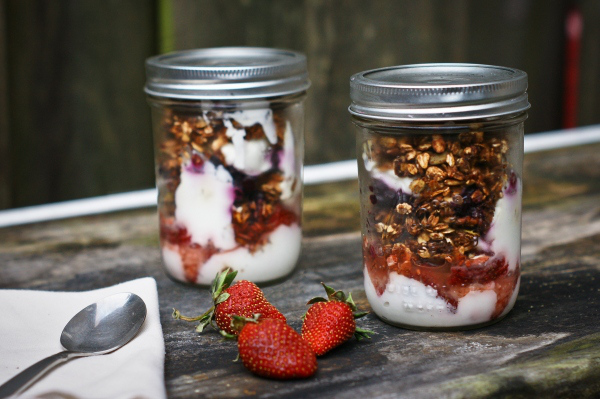 Pingback: Granola Parfait | What's On the Stove?